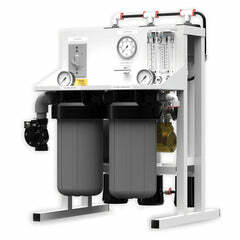 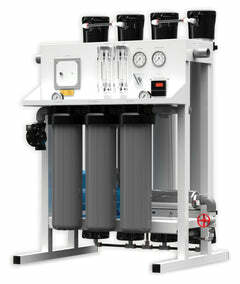 Res-Up Resin Feeder is the most efficient water softener cleaning method. 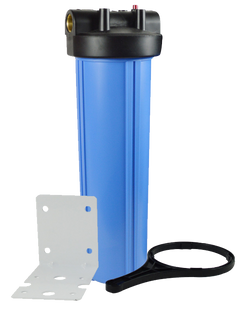 This water softener resin feeder can be set for any size of resin bed and for the amount of iron and contaminants in your raw water. 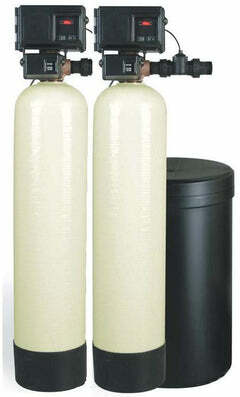 It works with square or round brine tanks, as long as the wick is facing as close to the brine well as possible. 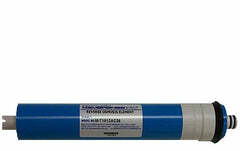 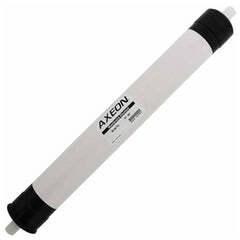 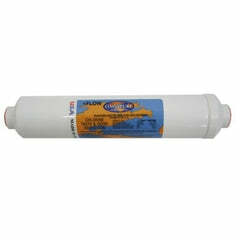 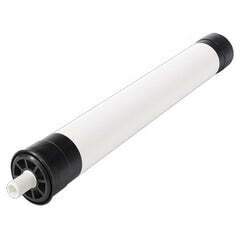 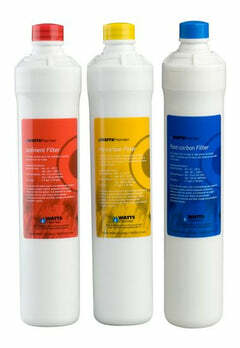 We also carry many kinds of water softener cleaner options, from iron removal, antiscalant, and resin cleaners. 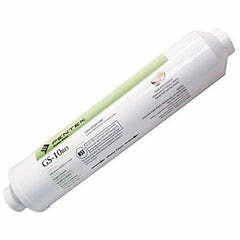 Media bed cleaners can help loosen and remove iron and other impurities. 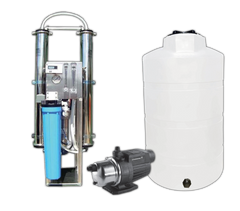 They also keep softener components and control valve parts free of hard water or contaminant build-ups which slow down functions and can damage your water softener system. 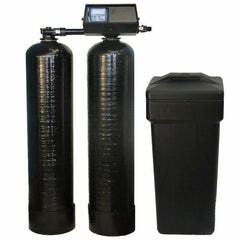 Keep your water softener system running at it's best, clean and maintain it to make sure it keeps removing water impurities and giving you consistently soft water.